Laura Sterling thought she was done with the law and with politics. Instead, she found herself back in the fray, with the lives of a farm full of animals on the line. You don’t need to tell Laura Sterling how laws can impact Americans with disastrous unexpected consequences. She found out first-hand in 2012, when she was removed from the ballot during her run for South Carolina’s District 120. Following her removal from the ballot, Sterling attempted to reinvent herself as a restaurateur, hopping on the then-new food truck trend. Once again, she found her ambitions strangled by the red tape of bureaucracy. 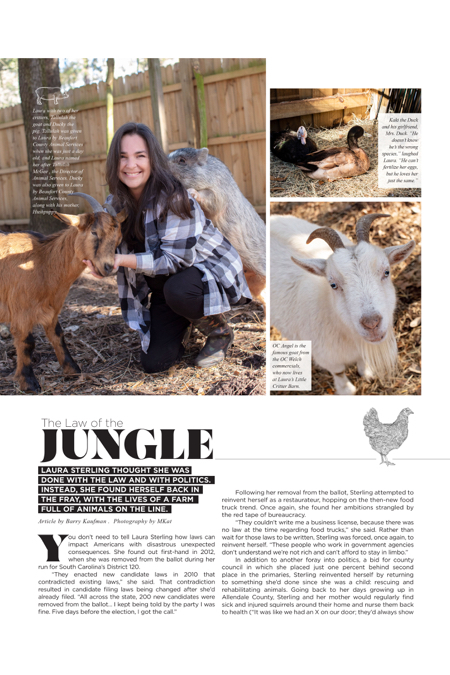 In addition to another foray into politics, a bid for county council in which she placed just one percent behind second place in the primaries, Sterling reinvented herself by returning to something she’d done since she was a child: rescuing and rehabilitating animals. Going back to her days growing up in Allendale County, Sterling and her mother would regularly find sick and injured squirrels around their home and nurse them back to health (“It was like we had an X on our door; they’d always show up at our house.”). It was a practice she continued, and one for which her five-acre farm proved perfect. 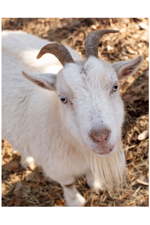 OC Angel is the famous goat from the OC Welch commercials, who now lives at Laura’s Little Critter Barn. The new draft law, currently being workshopped to various groups around the state, was created by South Carolina Department of Natural Resources and essentially looks to license animal rehabbers. Sterling, however, says the scope of this law as proposed would ultimately formalize wildlife as property of the state (something wildlife technically already is under a century-old law regarding hunting), criminalize rehabilitating animals with fines and even jail time, and let DNR unilaterally create laws—something that could have severe unintended consequences. 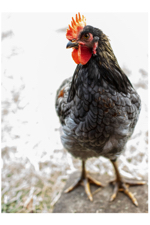 Chicken Nugget is a rooster that Laura has had since he was an orphaned baby chick. 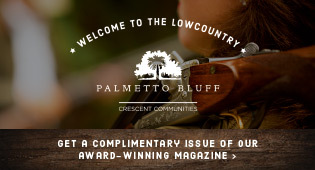 Despite reassurances from Butfiloski, and following several tense encounters at meetings between SCDNR and rehabbers from around the state, Sterling remains unswayed. And she’s not alone. A petition she posted online has garnered 60,000 signatures urging SCDNR to put the issue to rest and forget the draft law. Just as bad laws took her off the ballot and preempted her food truck business, she sees this as a bad law that will harm her ability to care for wildlife. 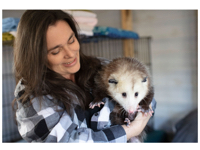 Laura with Daisy, an orphaned oppossum that was raised and rehabilitated – she just refuses to leave! That could very well be, but then Sterling is no ordinary animal rehabber. When she sees problems in a law as drafted, she speaks not only from years of legal experience, but from having been on the receiving end of the law’s unintended consequences her share of times. Ultimately, for Sterling, it comes down to the animals. For more information, give Laura a call at 843.304.2975 or follow her on Facebook at Laura’s Little Critter Barn.